It is said that diet constitutes 80 percent of your fitness routine whereas workouts only 20 percent. But, how many of us can actually stick to a strict diet regime? As soon as we start dieting, our cravings seem to augment on a whole new level. Initially, our weight loss workout program also makes us hungrier, trapping us in the same loop of never getting our desired physique. 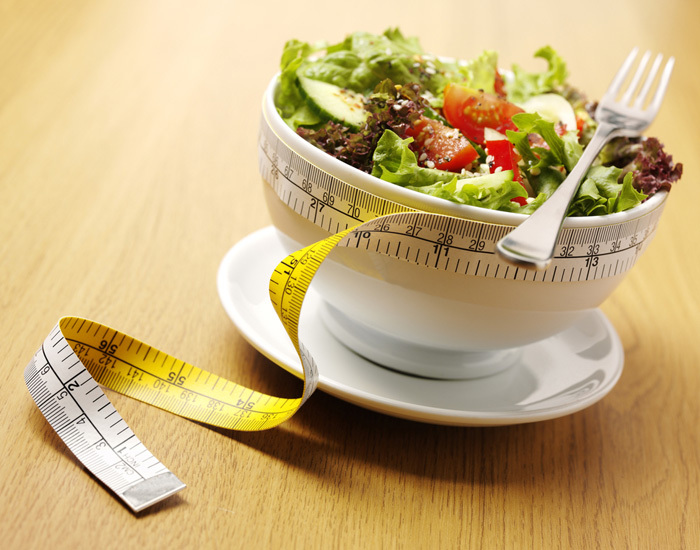 But you can get rid of these problems with these 5 healthy and yummilicious diet regimes. Maintain any one of the diets you like and see the results with your own eyes. The DASH Diet (Dietary Approaches to Stop Hypertension Diet) is a combination of three effective diet routines. 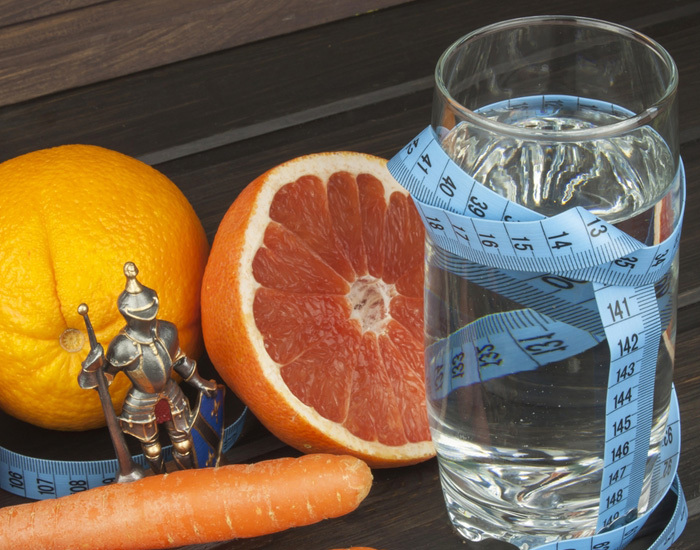 This diet was primarily formulated to prevent and control hypertension. But, it is also highly effective for weight loss, low cholesterol, and prevention of diabetes. The DASH Diet has been ranked as the best diet 8 times in a row (including this year) by the US News and World Report. 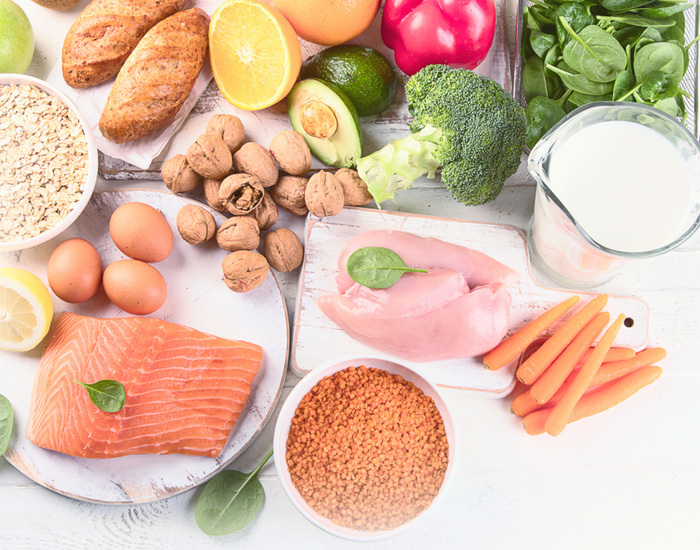 Designed to meet the lifestyle and food habits of most people, the DASH Diet consists of a high dose of fruits and vegetables and low fat or non-fat dairy products. Rich in fibre and protein, it also includes multi-grains, lean meat, fish, poultry, and several nuts. It provides essential nutrients like potassium, calcium, and magnesium, strengthening your body inside out. As the name suggests, the Mediterranean Diet is the eating routine that originated from the staples of Mediterranean countries. A heart-healthy diet, it stresses on avoiding the consumption of red meat, sugar, and dairy products. With a colourful burst of nutrients on the plate, one thing that you are going to like about this diet is the moderate glass of red wine. Over the centuries, it has gained a healthy reputation because of its non-restrictive approach to healthy eating. 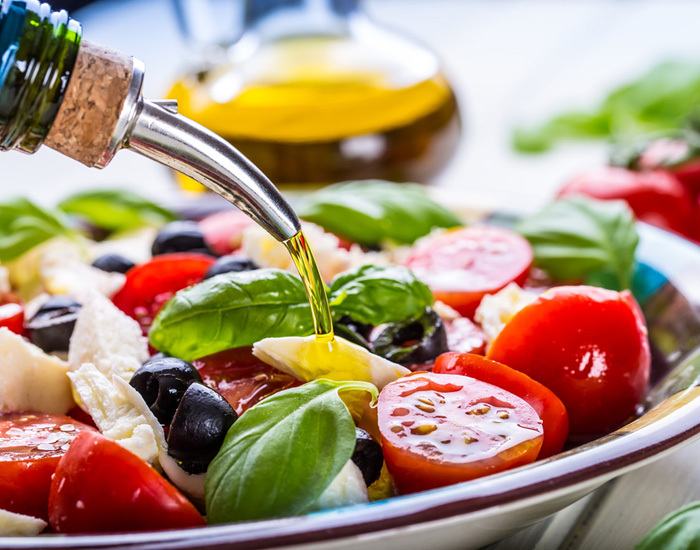 The Mediterranean Diet also reduces risks of Cancer, Parkinson’s, and Alzheimer’s. The Mediterranean Diet is primarily plant-based, incorporating fruits, vegetables, whole grains, legumes, and nuts. It stresses on the consumption of monosaturated fats that are present in olive oil, canola oil, and fish. Instead of using salt in the food, the Mediterranean Diet includes the use of flavorful herbs and spices. 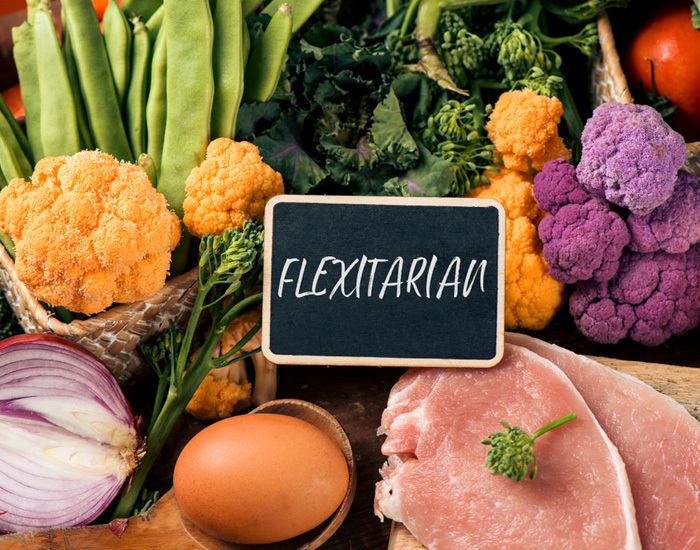 Simply put, the Flexitarian Diet is a casual vegan diet with moderate to low intrusions of lean meat. No dairy products are allowed, though. An extremely healthy and light diet routine that keeps you full throughout the day, it prevents cardiovascular diseases and cancer. It is a flexible diet for both vegetarians and non-vegetarians. Instead of eliminating food items from your diet, the flexitarian diet allows the introduction of new food items for more health benefits. This diet revolves around legumes, leafy vegetables (dark green or light), nuts, and seeds. Those who want to include little doses of meat can have sumptuous salads. Following this diet, you will have to consume five to six portions of fruits, vegetables, and whole grains a day. The Weight Watchers Diet is the most popular and fun weight loss diet plan that the world follows today. Under this diet plan you are allowed to consume anything. Except, you will be scored through its Smart Points System. On the basis of calorie, fat, protein, and sugar, each food item is given a certain point. According to your height, weight, age, and gender, you will be given a certain score to attain at the beginning of your diet plan. Healthy foods bear lower points than unhealthy and processed foods. Making it more flexible, the Weight Watchers Diet lists about 200 food items with zero points. As mentioned above, the Weight Watchers Diet gives you the liberty to have anything. But it is like a game. You are given a set of target points, and you will have to achieve it. Its approach to weight loss is scientific. With the Smart Points System, it emphasizes the importance of portion control, better food choices, and consistent weight loss. So, under this diet, you are the best person to choose the best food to lose fat and maintain a healthy lifestyle. The Volumetrics Diet helps you to be consistent with your diet plan. Its main focus is on the energy density or calorie of every food. The inclusion of low-energy-density foods and high water content makes it a fibre-rich diet, preventing hunger and increasing energy. The Volumetrics Diet stresses on having regular meals and avoiding irrelevant fasting. The Volumetrics Diet consists of water retentive, fiber-rich fruits, and vegetables. The presence of high fibre in the diet helps to curb hunger for longer hours. Balancing the other nutrient requirements, this diet plan also includes legumes, grains, fish, and lean meat. So, which one would you like to follow on your fitness journey? Eat well each day to live a healthy life and protect the vital systems and organs of your body. Download the FITPASS app for more information on your diet. Its in-app diet and nutrition assistance, FITFEAST, offers you to chat or call expert nutritionists for your personalilzed diet plans. You can even track calories, maintain a meal log, and set water alarms to perfect the perfect intake of nutrition.